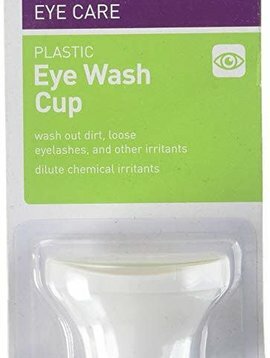 Soothes strained or infected eyes. Works quickly on stys. 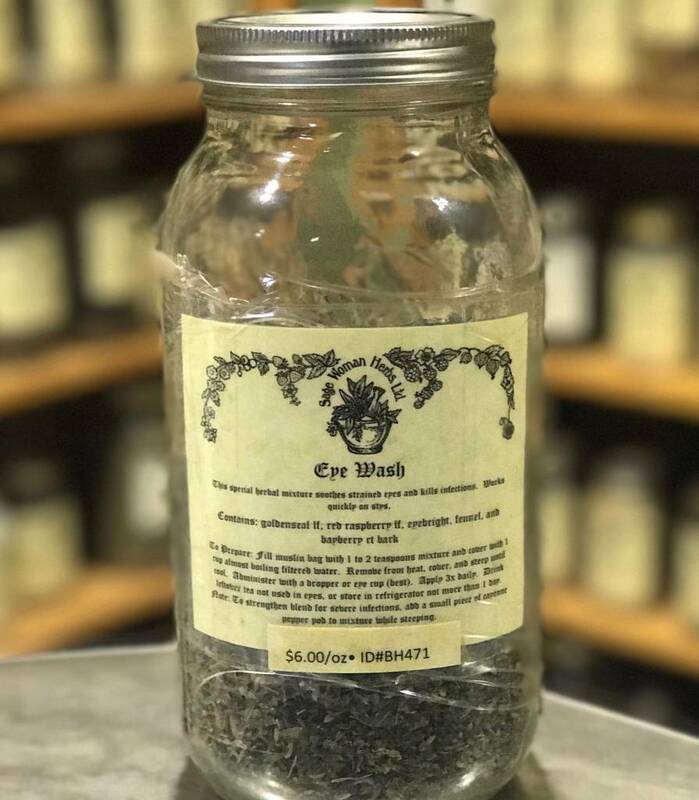 Our Eye Wash contains: goldenseal root, red raspberry leaves, eyebright herb, fennel seed & bayberry root. To make: fill muslin bag with 1-2 teaspoons Eye Wash mixture. Cover with 1 cup almost boiling filtered water. Remove from heat, cover and allow to steep for 20 minutes. Administer with a dropper or an eye cup (best for complete coverage of the eye). Apply 1-3 x per day.